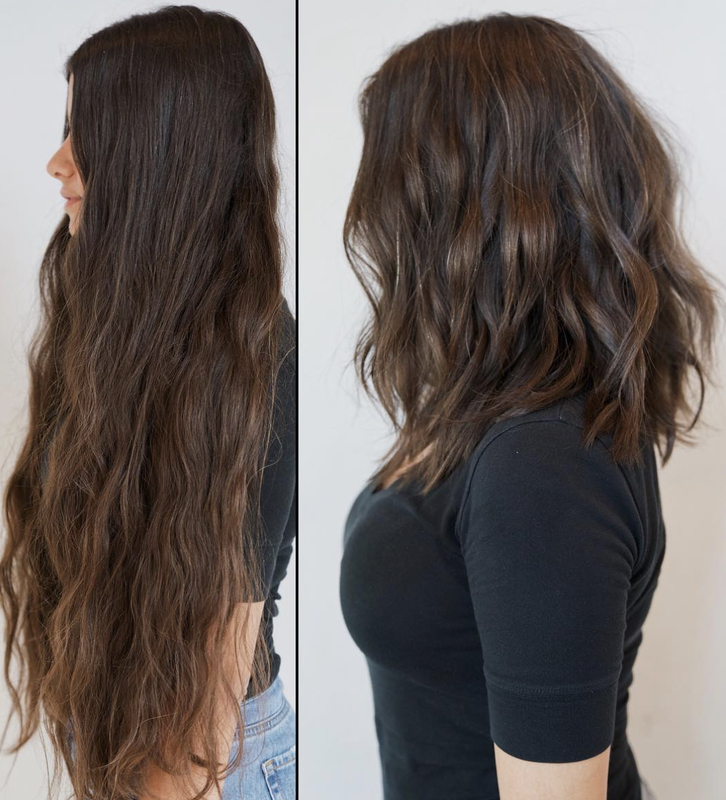 From long, weighed down and single-length to a refreshed new look, this cut immediately updates the model’s hair while bringing it back to health without sacrificing style. Adding layers throughout adds volume to the back of the hair and shape to the head, giving her look an overall lightness. To style, Anh utilized his signature NuWave technique after prepping the hair with L’Oreal Professionnel 10-in-1 to protect the hair, and finishing off with Next Day Hair for grit and texture.